I deeply hope that the first modification which will come from the community will be the old 2D graphics. It seems that 2D graphics with new mechanics will be the best choice. We all are playing on soldiers, you know. Topic: Panzer Corps Gold - Release date announced! Re: Panzer Corps Gold - Release date announced! Please, little boy, let the rolling eyes for yoursefl, okey? You are really an official moderator? Paid by Slitherine? To behave this way to the customers? ... and the price is? Topic: How to enable cheats in the Ipad ? Re: How to enable cheats in the Ipad ? Don't know if I remember well but I think that you have to tap (click by your finger) here, under unit info. Then the standard table with text area will be displayed, where you can write the cheat codes from PC version. Use this to contact the appropriate people. Time to make a review of some competing games. Topic: Panzer Corps: Soviet Corps Beta Call! Re: Panzer Corps: Soviet Corps Beta Call! Did the beta start yet? Funny that you do not want the free PR. Your choice. See something like that for the first in my career. 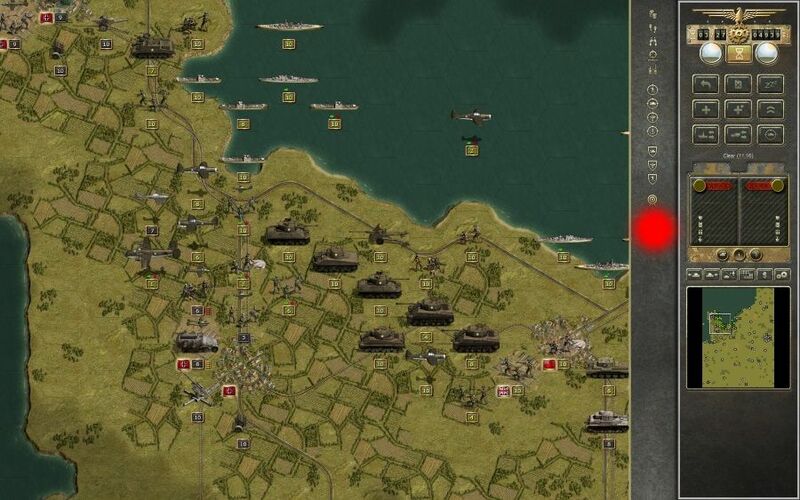 nikivdd wrote: Sofar every expansion had a beta stage; i don't see why it should be different for Soviet Corps. One more question, did the work start yet? Topic: How many hours did you put into Panzer Corps so far? Re: How many hours did you put into Panzer Corps so far? All versions of Panzer General, all remakes + all versions of Panzer Corps = thousands, thousands and thousands from 1994 on. Sorry for obvious question, but: Any news about ETA?